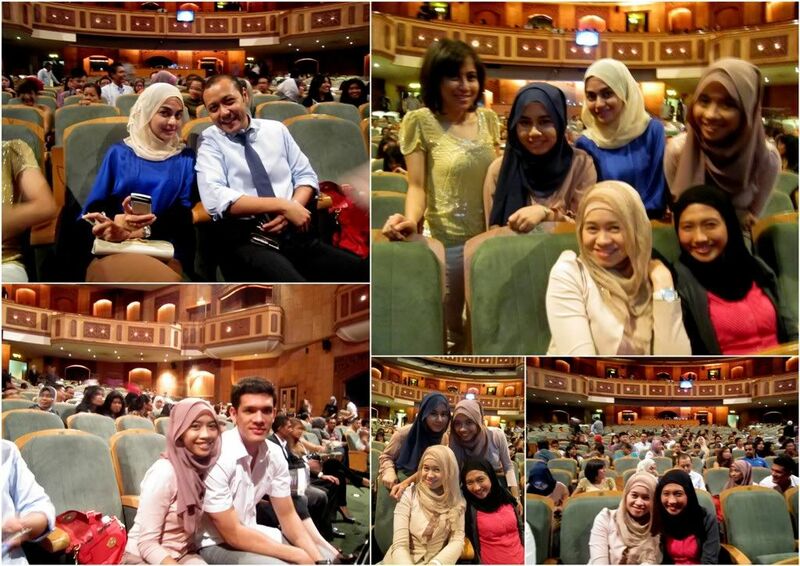 Had the chance to see Dreamgirls at Istana Budaya by luck. Hasanah had bought the tickets en bloc, but I wasn't sure if I was able to get off work to make it in time to see it. Things fell into place and I was so happy I was able to make it. I badly needed it too! Haven't watched any musicals since Terima Kasih Cinta, I think? Sanah bought the tickets to see the show in which our dearest friend Ruzana would be performing the role of Deena Jones. (aka Beyonce in the movie). On other days, she plays the role of Michelle Morris and is the understudy to Cheryl Samad in the role of Deena Jones. I'm going to keep this short and simple. I loved Dreamgirls! It was a blast! 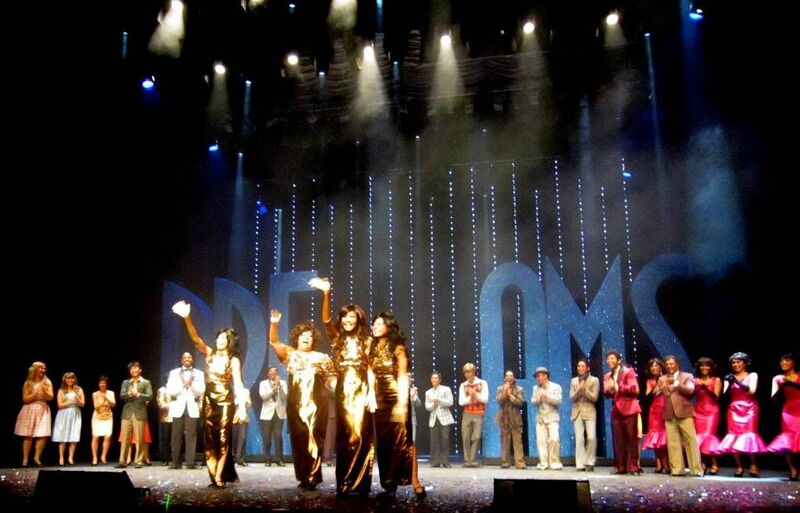 Dreamgirls is a Broadway production with a Malaysian cast, and everyone did a splendid job. They even brought in Kris Coleman as Jimmy 'Thunder' Early, who is the lead actor in the Broadway musical of Dreamgirls in New York. He was very entertaining and had impressive vocals. I guess his experience as an entertainer really showed on the stage. Tony Eussoff, Azura Zainal and Dafi were also very good in their roles. But I have to say that Dina stole the show in her role as Effie. Both Dina and Ruzana rocked the house with their vocals and acting. I had goosebumps all over so many times and had a really good time. The dance choreography and the set were also extremely delightful. Everyone is just so energetic I felt like getting up and dancing on the seats!! There were also some very emotional and tearful moments which the actors pulled off very well. Overall, it was touching, funny and very enjoyable. I wanted to blog about this earlier but there just wasn't enough time. 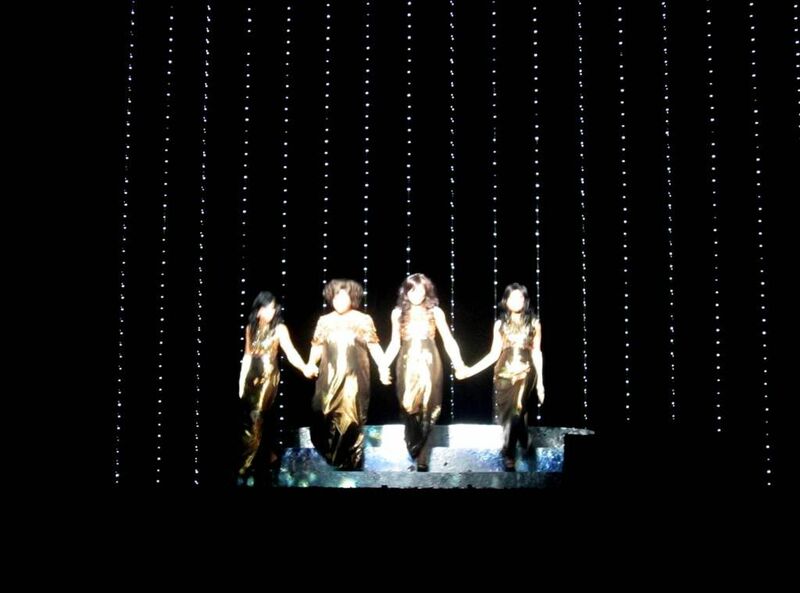 Dreamgirls ended last Sunday, so I do hope that there is a second run for those of you who missed it. It's an absolute must-watch! Congrats again to my wonderful and talented soulsistah Ruzana Ibrahim, and you just get better and better. I've been following her since her days as the ensemble on Puteri Gunung Ledang: The Musical, P Ramlee: The Musical, and many more. 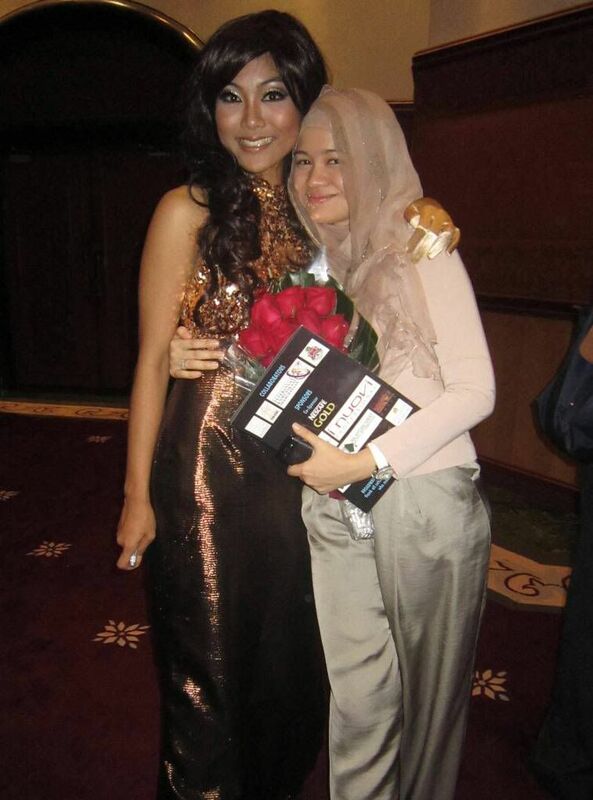 Now you're Malaysia's very own Beyonce =) I'm very proud of you. How you've grown :p (I've known her since I was 7 years old) Oh, she's also on the series Skuad D6 on TV2 every Monday at 9 p.m. 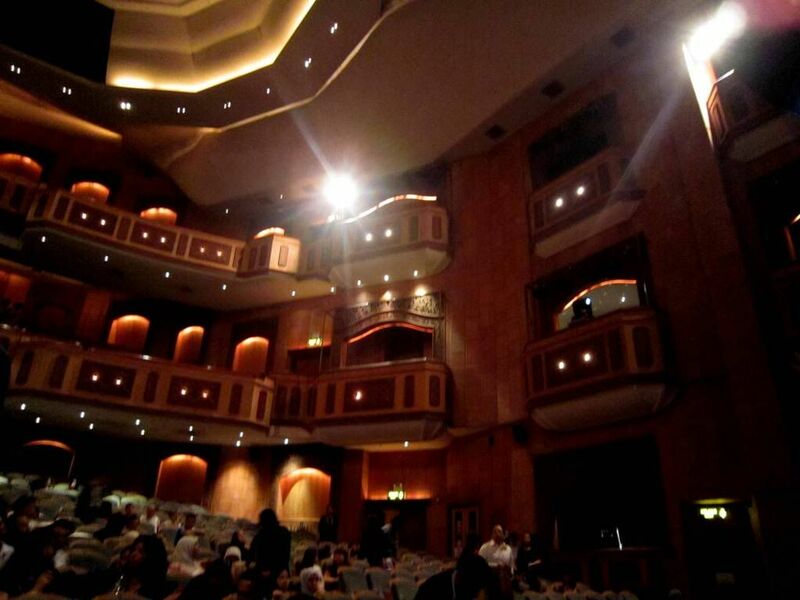 I love the interior of Istana Budaya. The cast out for an autograph session. We bought the Dreamgirls Book so that they could sign on it! 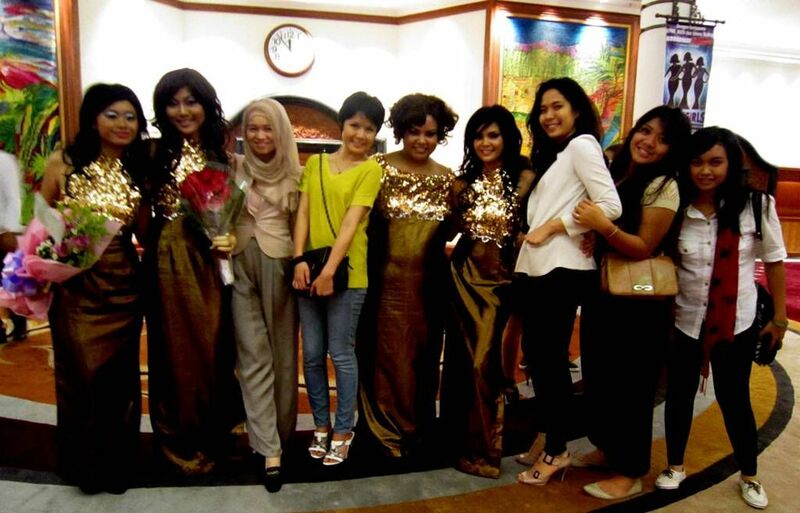 Pictures with friends and Ruzana's family and the Dreamgirls. Number 1 fans :) We are extremely proud of you, Ruzana. 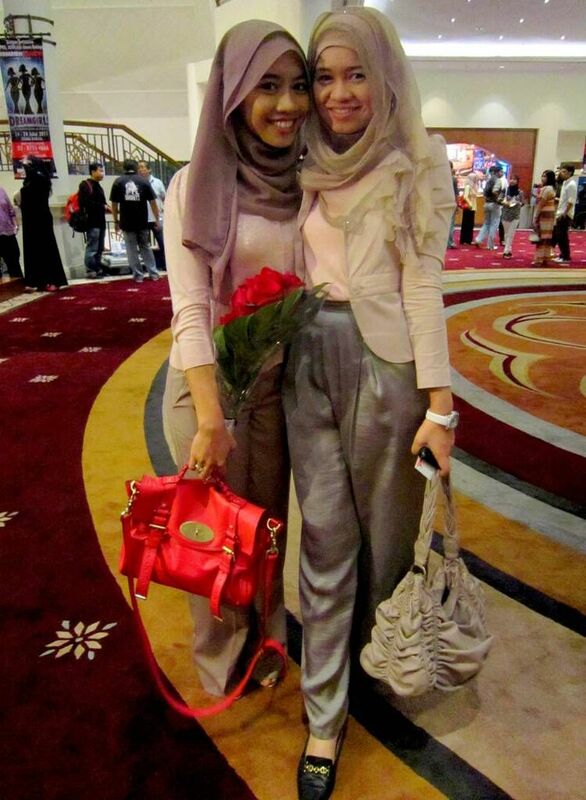 Really random, but do u know where ur friend (in the 2nd pic) got her red satchel from? I have on reeeeally similar, but her colour is fantastic! waah. jealous with you!! i really want to go,and the tickets already book but last minute cancel. huhu. I love love this post!! So proud of Ruzana. Next, Secret Life of Nora in October! hi love ur shawl.where did u buy it.so nice!